Ed Burke has waited a lifetime to become president of the United States. He's not about to let his nemesis, Mac Foster, stop him now...especially when he's sold his soul for the Oval Office. Claudia Duval has lived a rough life. And finally, things have turned around for her after meeting the wealthy Hudson Kinney. But is all what it seems? 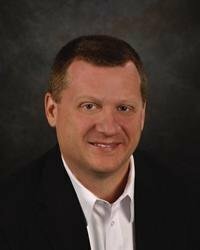 "Jerome Teel's debut legal thriller is far ahead of the rest of the class. In Teel's fast-paced narrative about a presidential election scandal, attorney Jake Reed is a personable hero and a formidable foe for the villainous politicians and their secret, power-hungry backers. Teel manages an easy-reading style, while producing a story guaranteed to quicken the pulse." 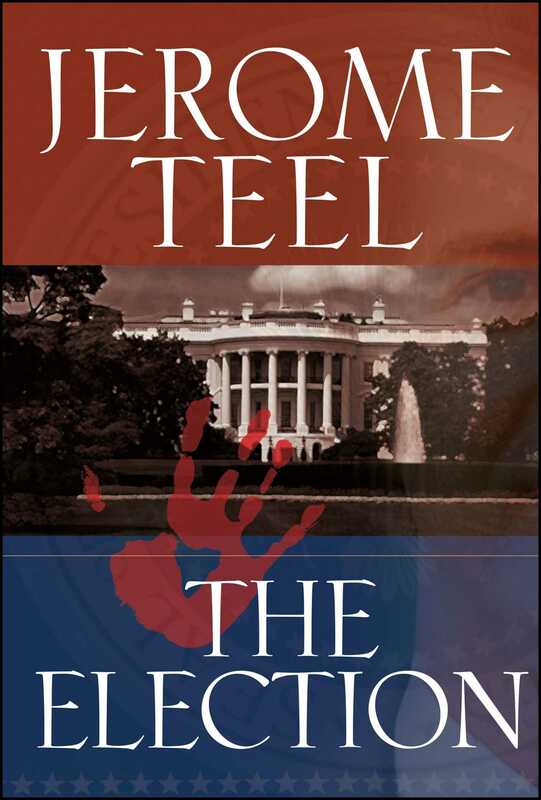 "The Election, by Jerome Teel, is a fast-paced, highly readable mystery filled with suspense, intrigue, and political conspiracy. Teel skillfully weaves together themes of faith, family, suffering, and providence in a way that not only compels, but enlightens."